The Art of Falconry represents a milestone in titles on the sport, quite unique in scope, style and content. It presents falconry in theory and in practice, celebrating it as both an art form and a living cultural heritage. Far from being merely another "how to" book, however, it takes the reader into the field with contributions from experts in all branches of the sport, and is lavishly illustrated with stunning photographs and artwork. 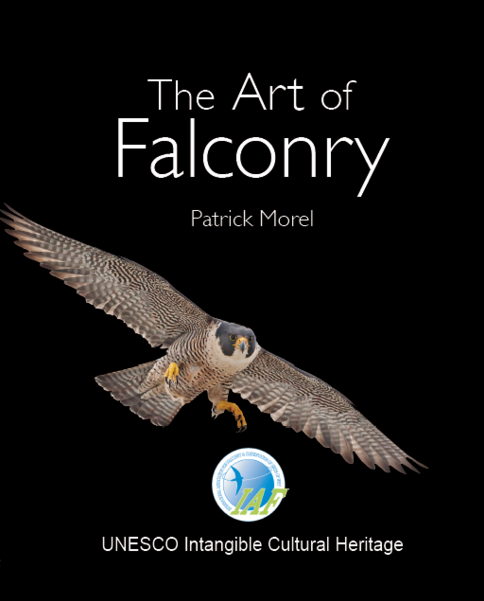 The first new practical falconry treatise in the French language since the 1940s, this English edition brings a fresh perspective to the English-speaking falconer and is further enhanced through contributions from a number of internationally renowned authorities, including British, American and South African falconers and austringers. The author's vast falconry experience, combined with that of his fellow contributors, make this volume knowledgeheavy yet light and entertaining in style. It covers all aspects of modern falconry, from the traditions that shaped the sport we know today to its underpinning ethics and philosophy as it continues to evolve in the 21st century. It takes the reader around the globe in search of ultimate quarry species, relating methods and motives through the hawking experiences of those who seek the most challenging flights in their art. Scottish red grouse and Belgian crows; wood pigeon hawking with peregrines and goshawks; sand grouse, snipe and sage grouse with high-flying falcons: this book gives the falconer pride in the sport’s traditions and enthusiasm for the future development and evolution of this living heritage.